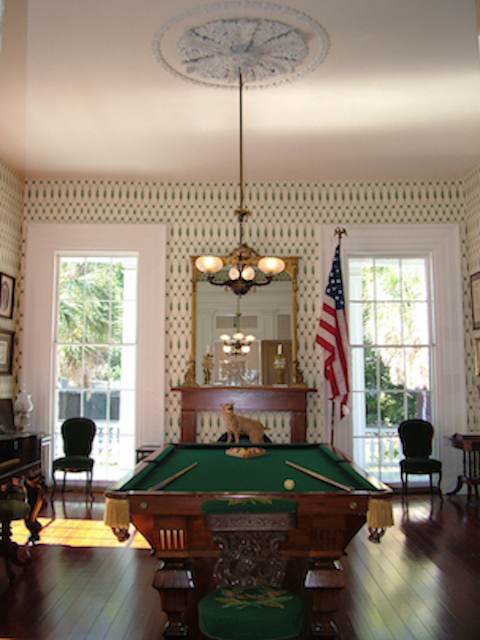 Rare antique maps adorn the walls of this unique property, outstanding for its antebellum origins as a private billiard hall built in the style of a Greek temple, as well as for its rare pocket doors with ornamental glasswork. The builder was David Stanton, whose brother built world-famous Stanton Hall, also located in the Downtown Historic District. Acquired in 1877 by Joseph Newman Stone, it has remained in the Stone family for 140 years, now operating as a bed & breakfast, featuring family portraits and antiques. Each fall the house is open to the public during the Natchez Pilgrimage. 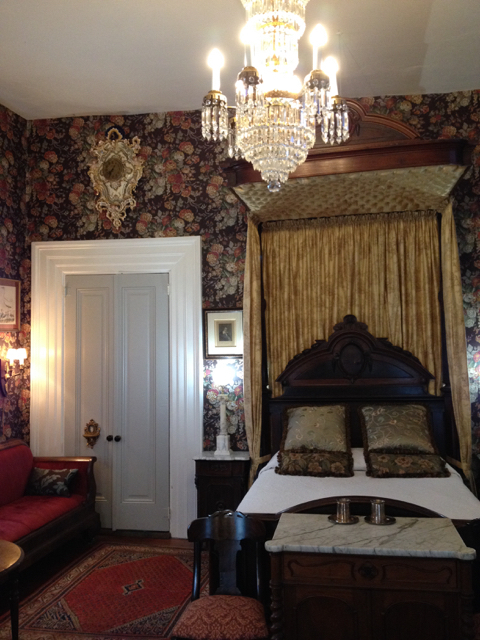 Additionally it has won the Historic Natchez Foundation's 2003 Restoration Award as well as TripAdvisor's Travelers' Choice Awards in 2012 & 2013 for the top 25 bed & breakfast inns in the United States. Bed & breakfast accommodations are offered in the Master Bedroom or the Cottage. 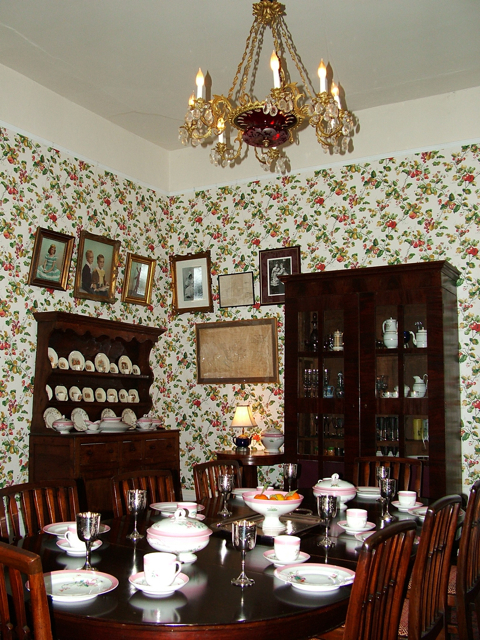 A full Southern breakfast is served in The Dining Room on antique Limoges china. Guests who stay a minimum of two nights are invited to a 'Soirée Musicale' featuring live piano entertainment** with complimentary wine in The Antebellum Music Room, while The Antebellum Billiard Hall showcases a fine antique billiard table. 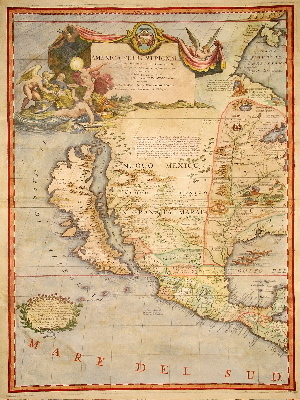 For guests who are interested in shopping for antiques, a discount is offered in Stone Gallery of Antique Maps, Prints & Books to guests lodging at this inn. All these features are found in the conveniently located Stone House! Stone House Musical B & B is found in the Downtown Historic District, an easy walk to many tour houses, antique shops, fine restaurants, other B & B inns or hotels, as well as the famous 200-foot bluffs overlooking the Mississippi River, making it an ideal destination for any vacation on the Great River Road or Natchez Trace - See Natchez Trace Map. Don't miss the famous Natchez Pilgrimage in spring and fall! 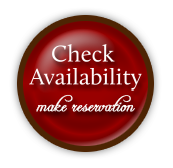 ** The concert is not guaranteed for single night stays, late arrivals or last minute bookings. Master bedroom with 13-foot ceiling is one of the units offered. Breakfast served on antique Limoges china. 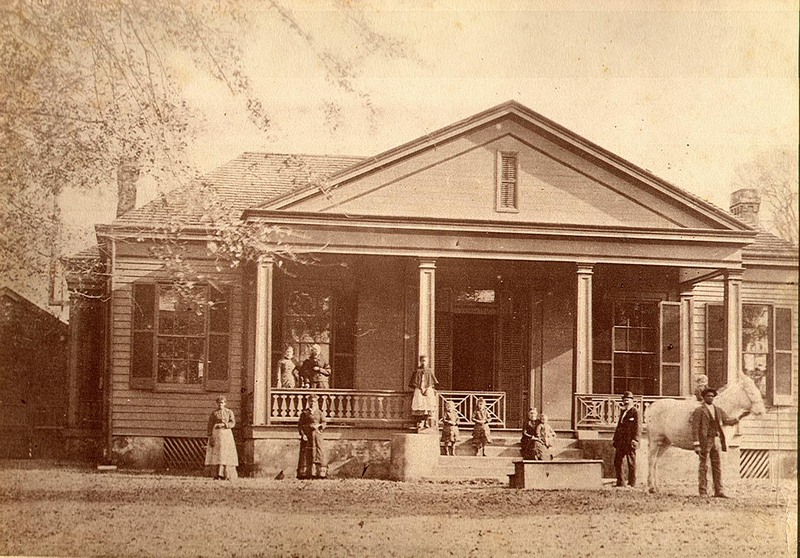 The Joseph Newman Stone House pictured in 1880 with the Stone family and domestic help. Standing behind the horse is J. N. Stone (1838-1886) who bought the property in 1877 from the David Stanton family. His great-grandson Joseph Britton Stone is now the owner and operates the B&B.